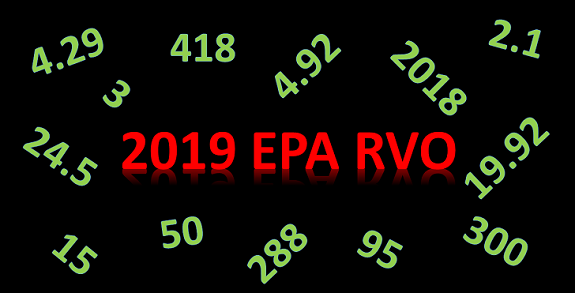 What a whirlwind weekend after the U.S. Environmental Protection Agency announced their final renewable volume obligations under the Renewable Fuel Standard program for 2019. “It’s just numbers,” some say, but oh no, not in the biofuels world. It’s never just numbers. This time it’s about waivers, fixing the damage done, and ensuring a bright future for biofuels. It’s about hollow chocolate bunnies and two steps back for some.